I’ma just leave this right here and let it marinate in your soul. I mean, what can you say after that. 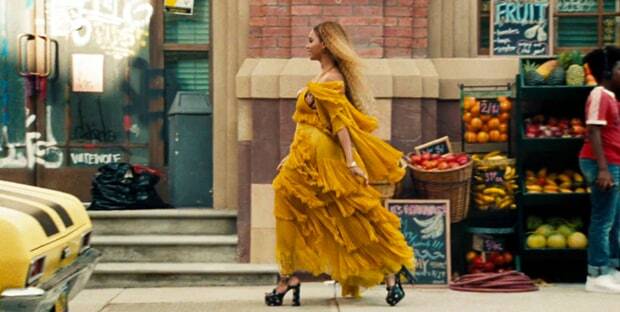 Beyonce is on some next level ish these days and I’m here for all of it. 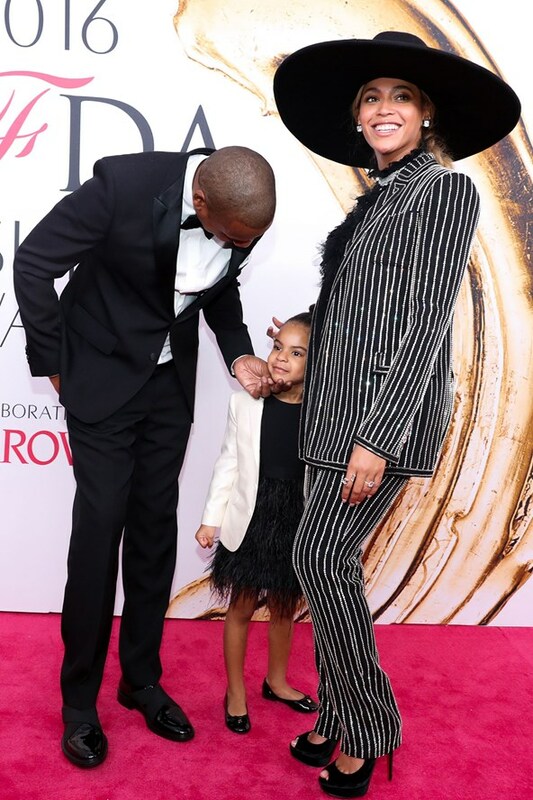 She took us through her history (again) and shouted out her Granny and Uncle and of course mama Tina. She weaved a web explaining the storytelling that goes into fashion and how it pretty much can change lives. Designers! Locals! Are you listening?! 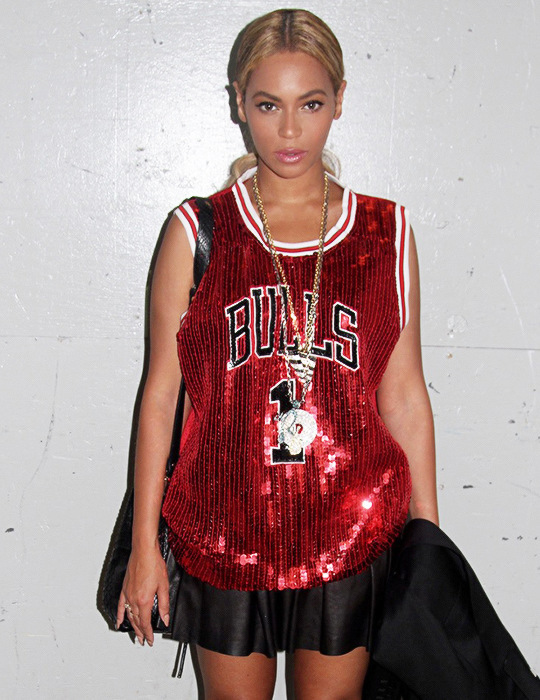 Beyonce’s style has evolved just as much as her music and its beautiful to watch. While you press repeat, you can take a look at Queen Bey’s style through the years.